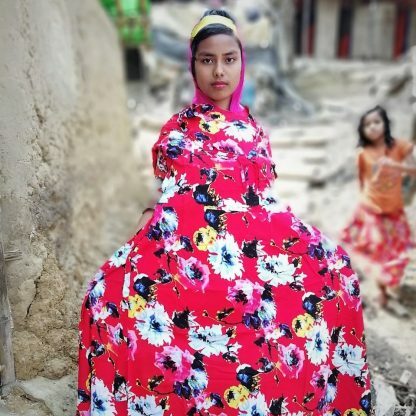 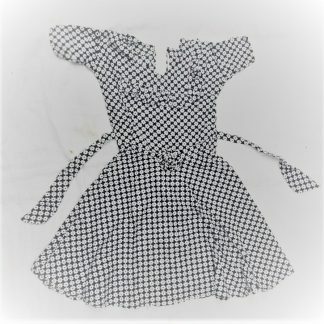 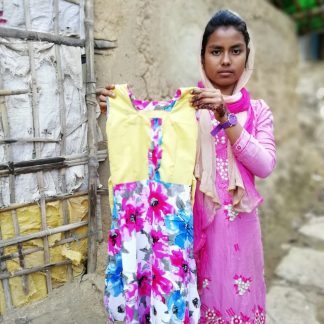 The style of this traditional dress is known as a ‘gol-frock’ in the Rohingya language. Gol (pronounced ‘goal’) means ’round’ and frock simply means ‘dress’. 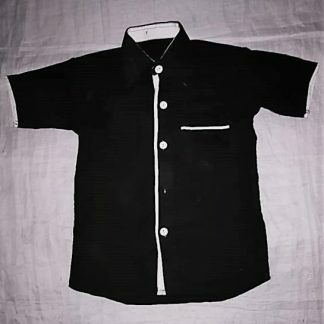 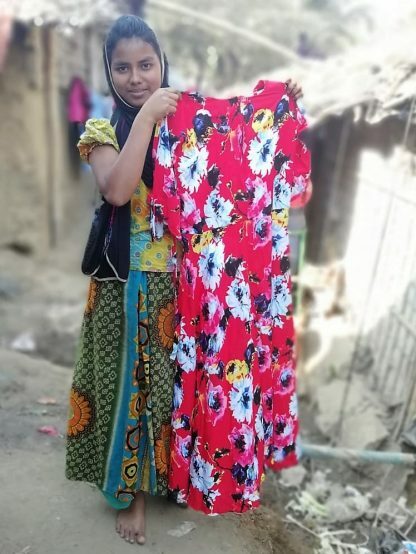 It is an essential item for all style conscious Rohingya wome. 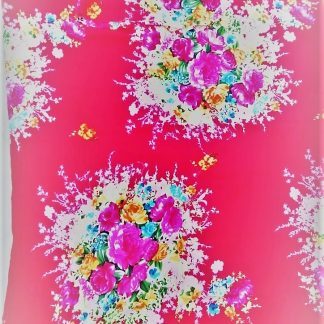 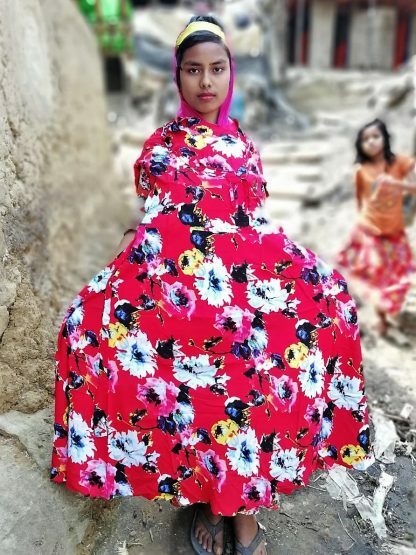 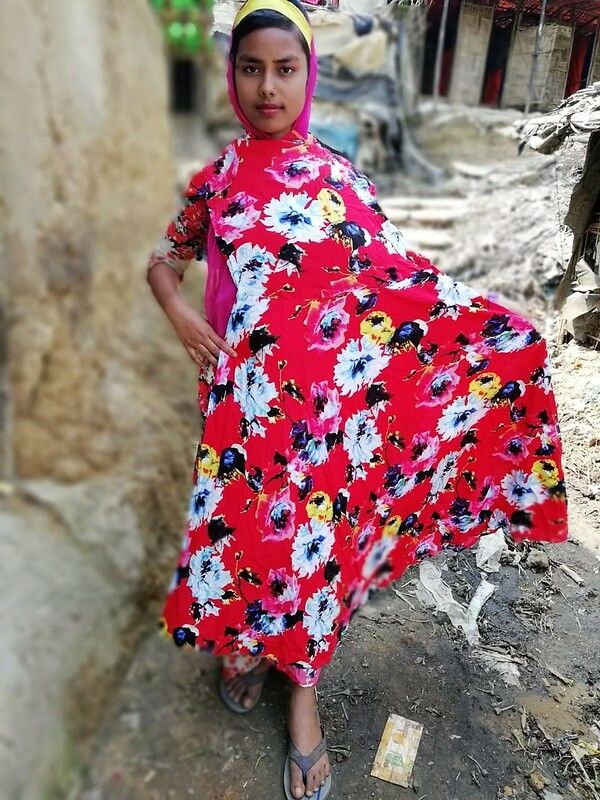 This gol-frock is made in a bold red floral fabric, striking a positive statement of empowerment for women refugees. This product will be made to order and given as a gift to a refugee. 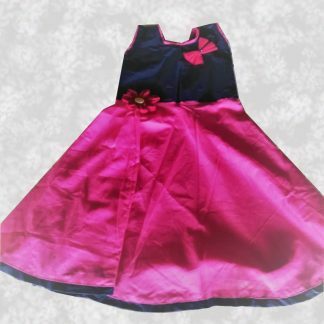 You will be emailed a photo of the gift after it has been delivered.